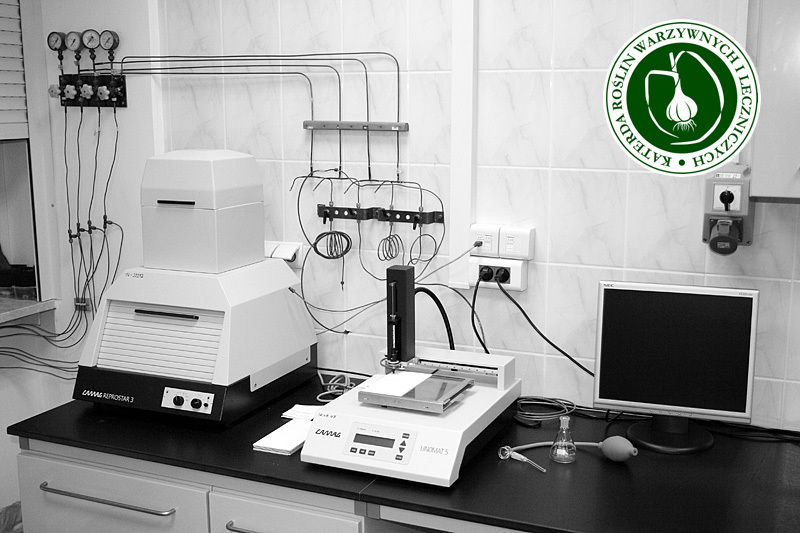 Quantitative and qualitative analysis of key biologically active compounds in raw materials and extracts obtained from experiments is kept in this lab. The investigation concerning the various groups of compounds, in particular essential oils, flavonoids, poliphenolic acids, trans-cinnamic alcohol derivatives, catechin, coumarin, sterols etc. Determined is the influence of the cultivation, harvesting and storage conditions on the content of these substances in fresh, frozen and dried vegetables and herbs as well as plant extracts obtained by various methods. The relationship between the development of plants growing wild in their natural habitat and in cultivation conditions and the content of these substances with special emphasis on the genetic material diversification is also determined. 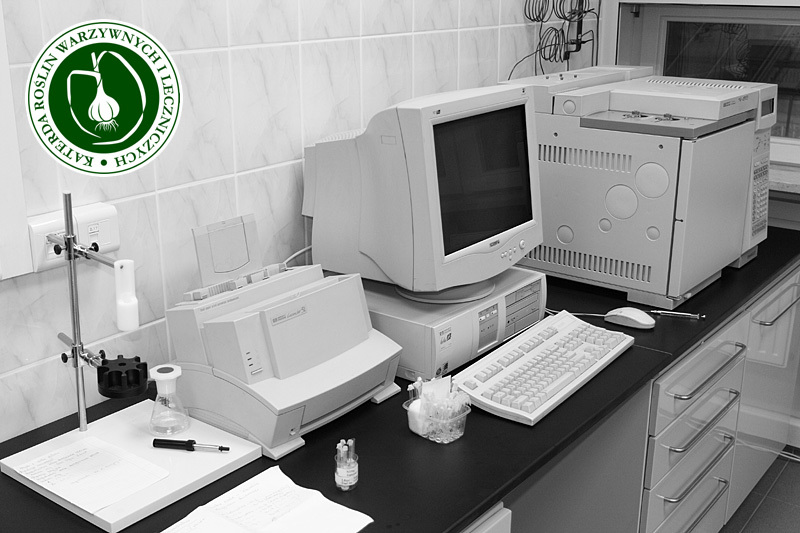 This lab is also used for the teaching purpose of the courses Instrumental analysis of plant raw materials , Instrumental analysis , Vegetables quality assessment , Methods of drying and preservation of vegetable and herb raw materials and Sustainable horticulture . 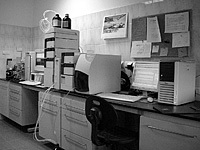 Separation & quantification of non-volatile organic compounds: carotenoids, flavonoids, poliphenolic acids, trans-cinnamic alcohol derivatives, catechin, coumarin, organic acids, sugars, sterols etc. Separation & quantification of non-volatile organic compounds: flavonoids, poliphenolic acids, trans-cinnamic alcohol derivatives, catechin, coumarin, sterols etc. 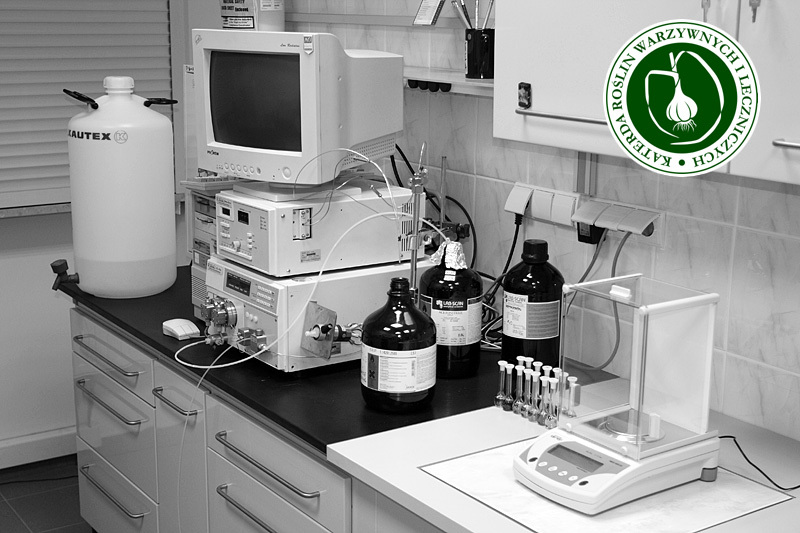 Separation of non-volatile organic compounds: flavonoids, poliphenolic acids, trans-cinnamic alcohol derivatives, catechin, coumarin, sterols etc.